HUGE PRICE REDUCTION!! 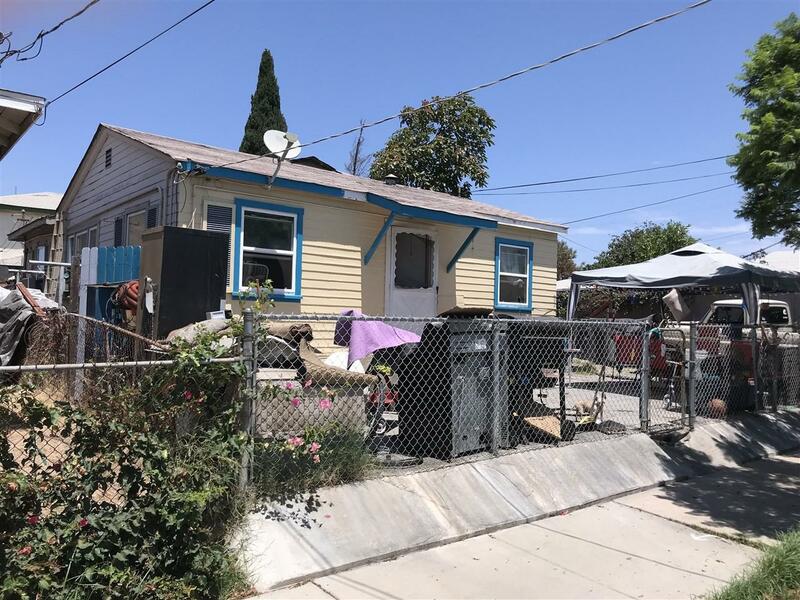 Multi-Family home in National City's Old Town neighborhood close to markets, restaurants, shops, and parks. Currently there are 2 detached units on the property: a 4br/2ba(back) and a 2br/1ba(front). Value is in the land: PROPERTY IS ZONED INDUSTRIAL MIXED USE. Great fix & flip potential. Ideal for a builder or developer or to continue as a residential rental... The possibilities are endless! Listing provided courtesy of Coole Home. Listing information © 2019 San Diego MLS, Inc.